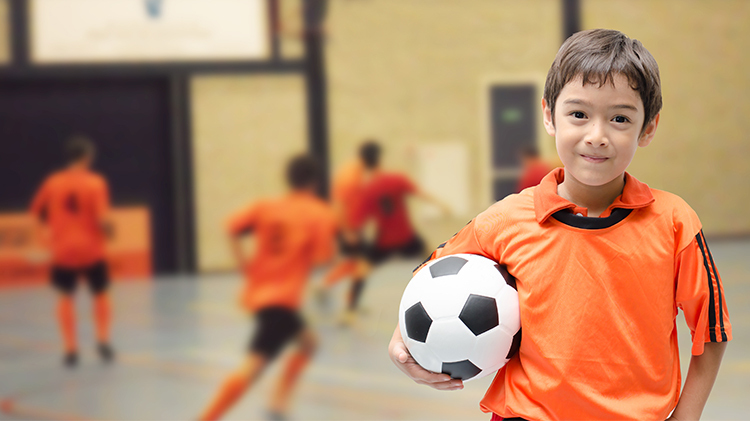 Want to get your kids involved in indoor soccer? Sign them up for Youth Sports Indoor Soccer! The season runs from January 28 - April 13, and is open to children 5-13 years old and 3-4 years old.